“In an era of accelerating technology and increasing complexity, how should we reimagine the emancipatory potential of feminism? How should gender politics be reconfigured in a world being transformed by automation, globalization and the digital revolution? These questions are addressed in this bold new book by Helen Hester, a founding member of the ‘Laboria Cuboniks’ collective that developed the acclaimed manifesto ‘Xenofeminism: A Politics for Alienation’. 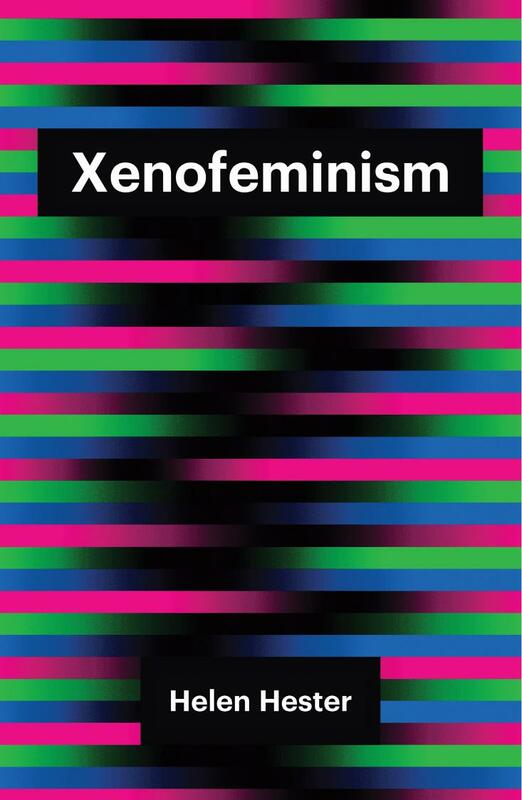 Hester develops a three-part definition of xenofeminism grounded in the ideas of technomaterialism, anti-naturalism, and gender abolitionism. She elaborates these ideas in relation to assistive reproductive technologies and interrogates the relationship between reproduction and futurity, while steering clear of a problematic anti-natalism. Finally, she examines what xenofeminist technologies might look like in practice, using the history of one specific device to argue for a future-oriented gender politics that can facilitate alternative models of reproduction. Reviews: Emma Rees (Times Higher Education, 2018), Rhian E. Jones (New Humanist, 2018), Mareile Pfannebecker (LSE Review of Books, 2018), Peter Heft (The Mantle, 2018). 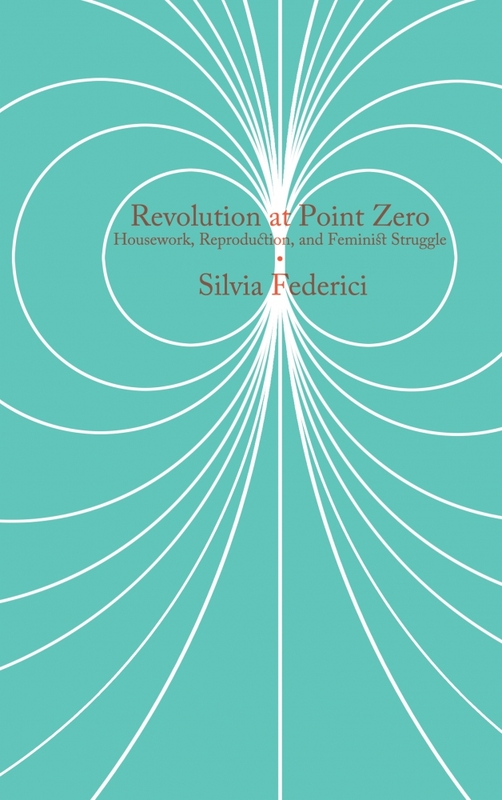 “Written between 1974 and 2012, Revolution at Point Zero collects forty years of research and theorizing on the nature of housework, social reproduction, and women’s struggles on this terrain—to escape it, to better its conditions, to reconstruct it in ways that provide an alternative to capitalist relations. Reviews: Joshua Eichen (Mute, 2012), Nicholas Beuret (Red Pepper, 2012), Ashley Bohrer (spectrezine, 2012), Seth Sandronsky (Z Magazine, 2012), Dayna Tortorici (n+1, 2013), Laura Schwartz (Labor & Society, 2013), Emma Dowling (Feminist Review, 2014), Danielle DiNovelli-Lang (Alternate Routes, 2014), Marina Vishmidt (J Cultural Economy, 2015), Sutapa Chattopadhyay (Capitalism Nature Socialism, 2015), Leontina M. Hormel (Monthly Review, 2016).